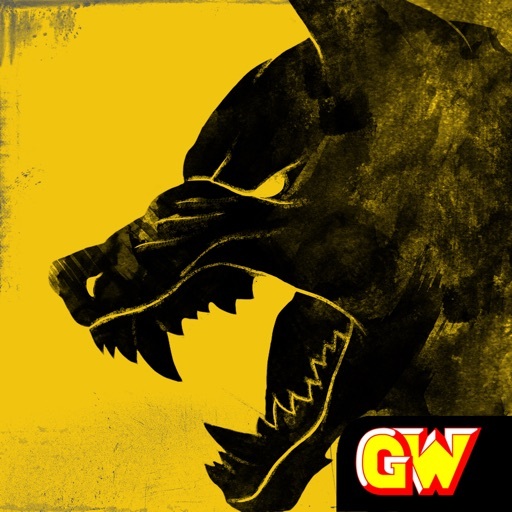 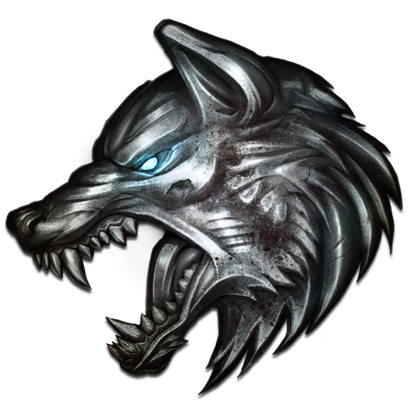 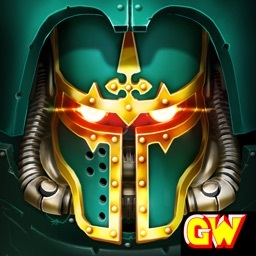 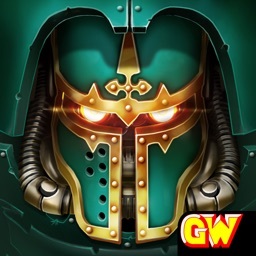 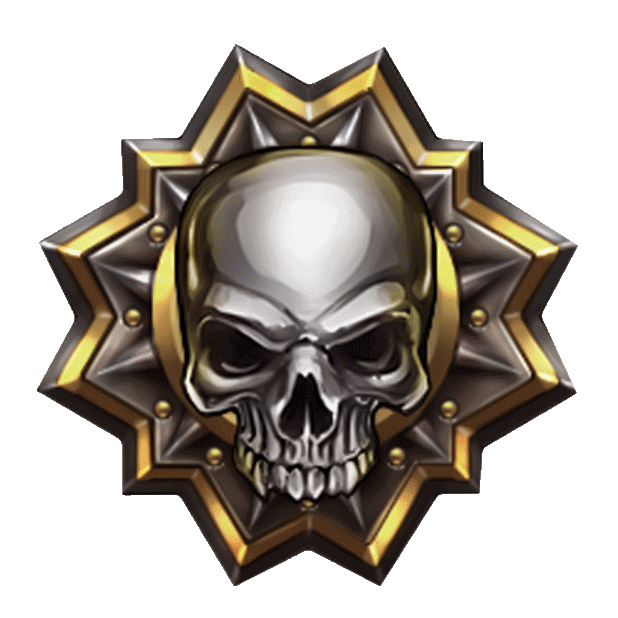 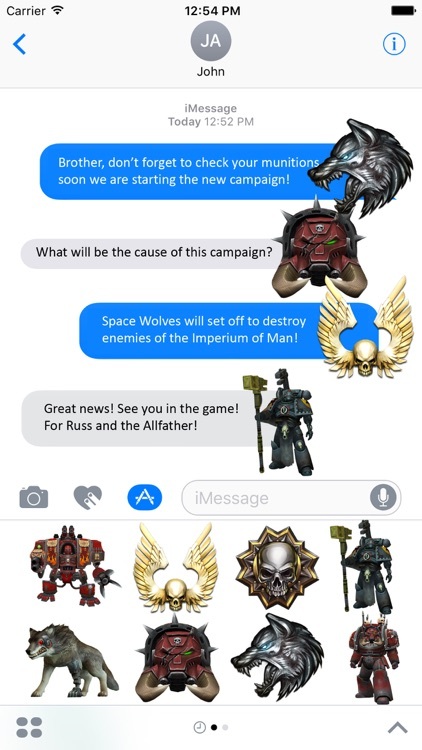 Warhammer 40,000: Space Wolf - Sticker Pack by HeroCraft Ltd.
iMessage sticker pack with characters and iconography from Warhammer 40,000: Space Wolf to make your chats with friends even more brutal. 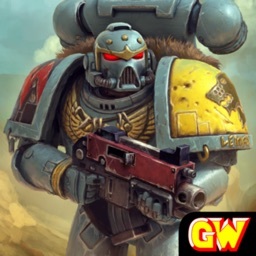 Warhammer 40,000: Space Wolf game is available for free on the link Developer Website under the description. 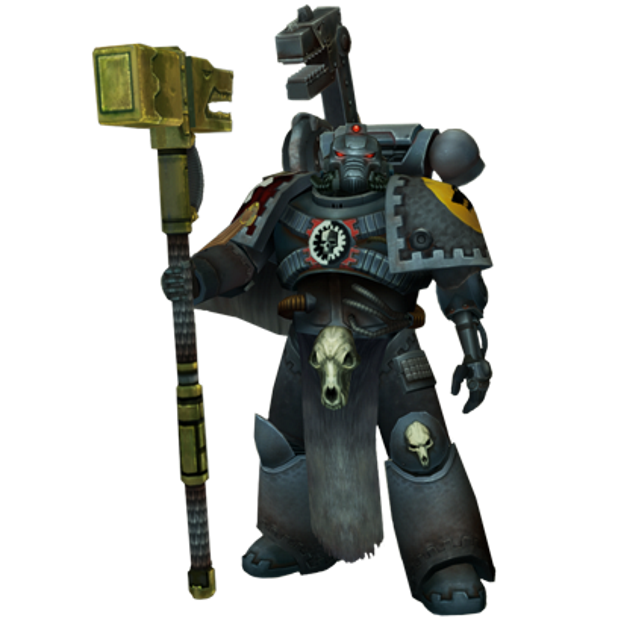 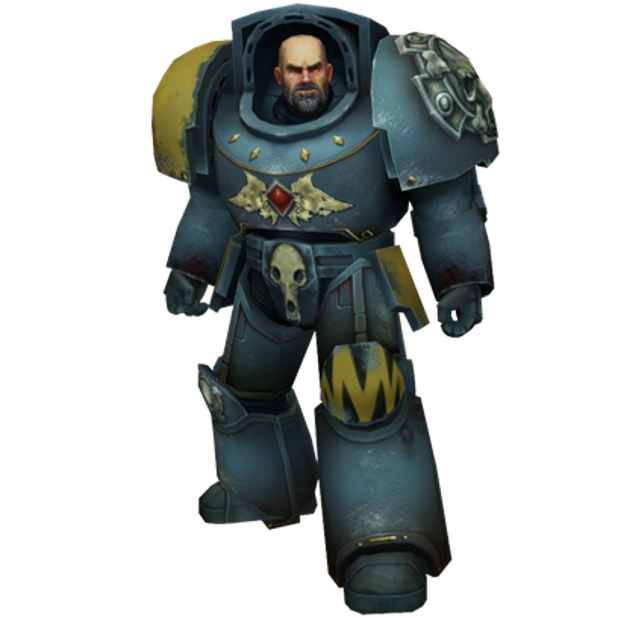 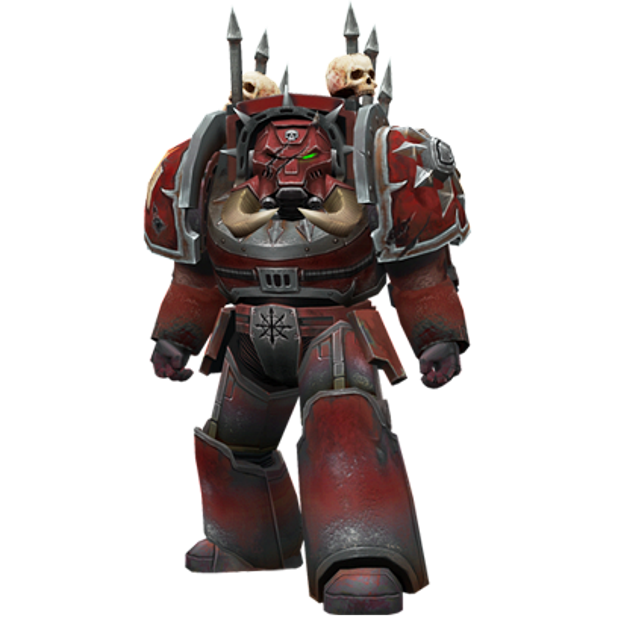 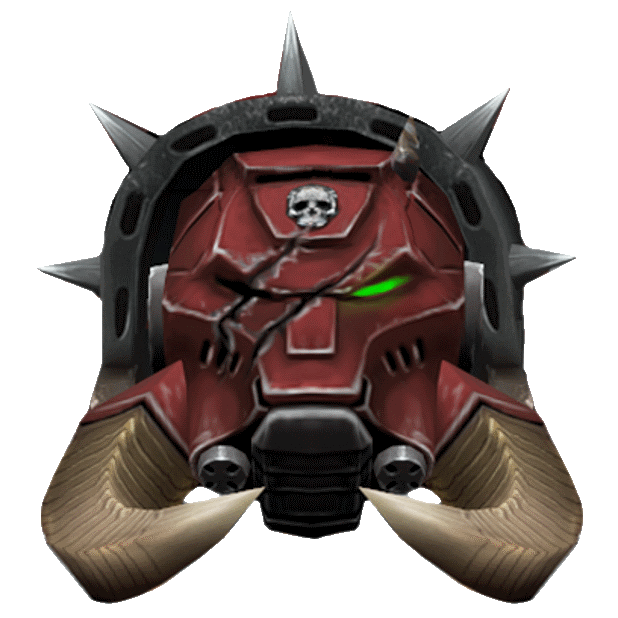 Warhammer 40,000: Space Wolf © Copyright Games Workshop Limited 2016. 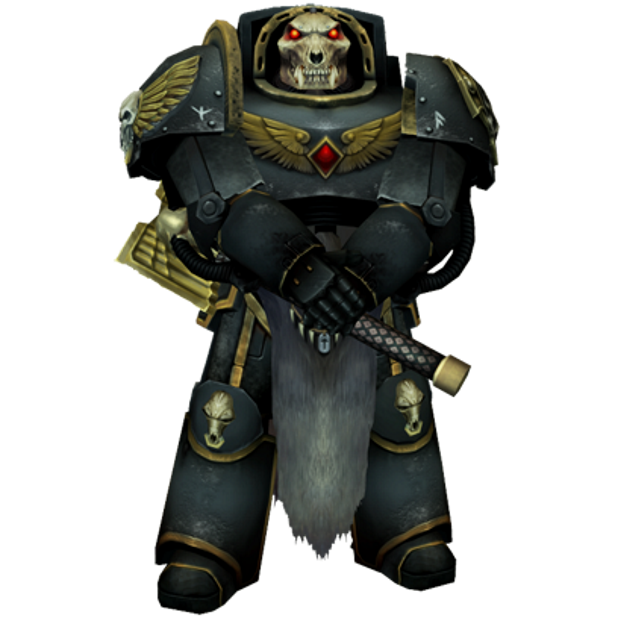 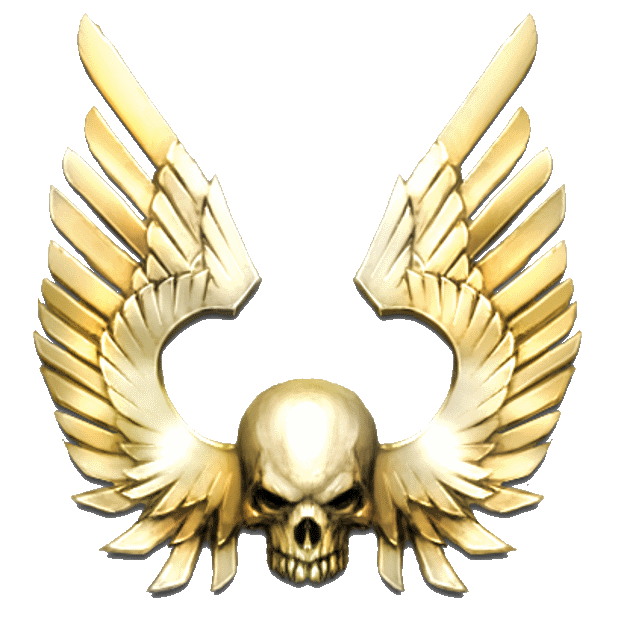 Space Wolf, Space Wolves, the Space Wolf logo, GW, Games Workshop, Space Marine, 40K, Warhammer, Warhammer 40,000, 40,000, the ‘Aquila’ Double-headed Eagle logo, and all associated logos, illustrations, images, names, creatures, races, vehicles, locations, weapons, characters, and the distinctive likeness thereof, are either ® or TM, and/or © Games Workshop Limited, variably registered around the world, and used under license. 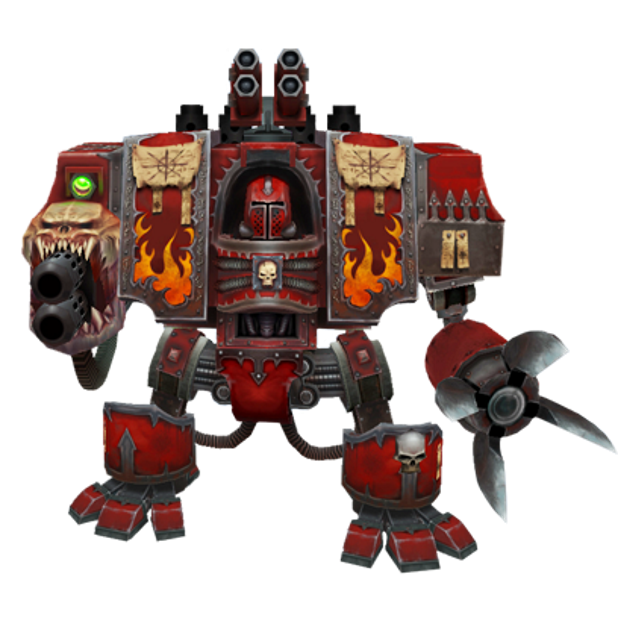 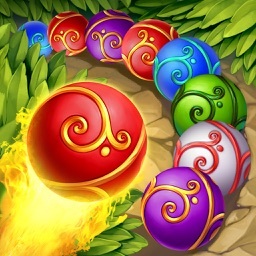 © Copyright HeroCraft Limited 2016. 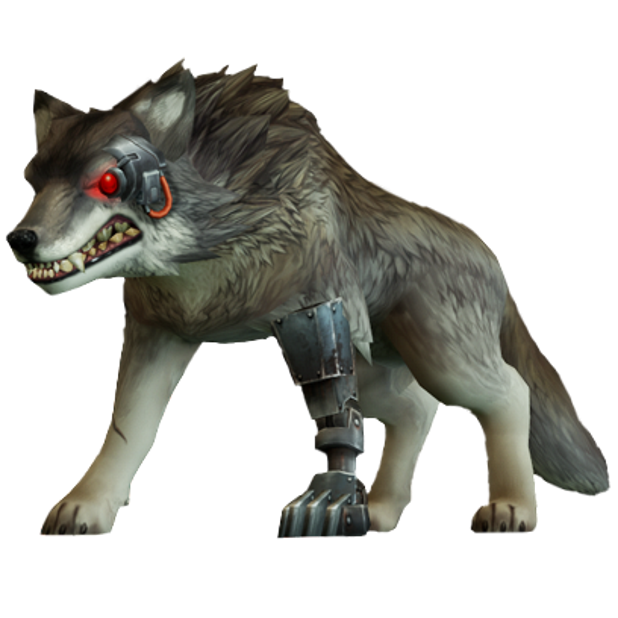 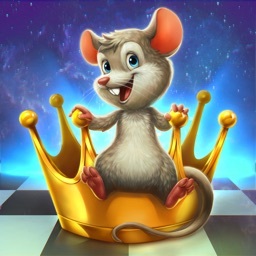 All rights reserved to their respective owners.